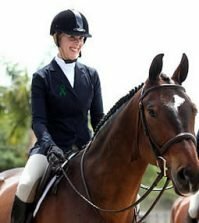 Ten horses will be inducted into the Horse Stars Hall of Fame for 2015 at the EQUUS Foundation’s Fete Cheval Etoile on Friday, February 20, 2015 at the Palm Beach International Equestrian Center in Wellington, Florida. 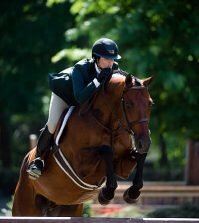 Six horses selected by the United States Equestrian Federation (USEF) will be honored for their athletic achievements: Cortes ‘C’, Elis GV, Macadamia, Nutcracker Sweet PF, Spooks Gotta Whiz, and Uminco. 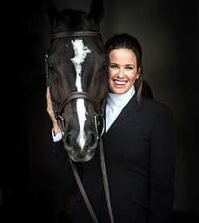 Four horses selected by the EQUUS Foundation will be recognized for their inspirational and life changing impact on people: Magic, Pete, Pumpkin, and the legendary Snowman. 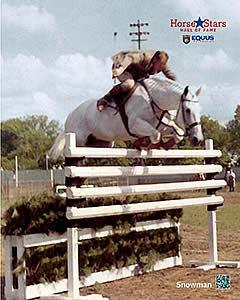 The Hall of Fame, established by the EQUUS Foundation and USEF in 2013, celebrates the extraordinary talent of horses and the magical bond between horses and people. 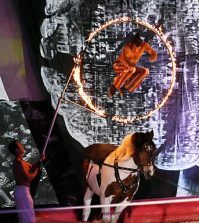 Guests attending the EQUUS Foundation’s Fete Cheval Etoile will be the first to applaud these amazing horses when the stories of their athletic and humanitarian feats are revealed on the Horse Stars Hall of Fame website. Join us on February 20th to honor our 2015 equine heroes! RSVP online here now!